As well as our Junior Courses, during the Summer we continue to run our adult English courses. We have a range of courses available from short courses for those just wanting to brush up their English, to Business English, Exam Preparation courses and Academic Year programmes. 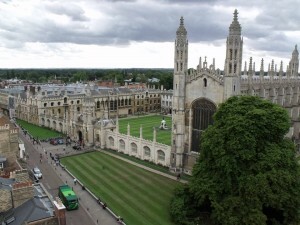 So our English courses for adults in Cambridge are ideal, whatever your needs and whatever your English Level! Why not check out our website or pop in for a chat about what we can offer for you. We are very flexible, courses start every Monday and you can study from as little as one week for as many weeks as you like.